 Gifts of Remembrance guarantees our commitment to respecting and protecting your online privacy. Gifts of Remembrance does not sell the information you give us to anybody, nor does it change your computer settings. All data provided through the website when you register are kept in compliance with the Data Protection Act. If you have any questions about this policy you can contact us here.